Adding a little extra spice to your food may help you eat less salt, according to a study in the December 2017 issue of Hypertension. A salty diet may raise your risk of high blood pressure, leaving you more prone to heart attack and stroke. For the study, Chinese researchers recruited 606 people and determined their preferences for salty and spicy foods, in part by asking how often they ate foods such as salted fried pork and pickled Chinese cabbage. They found that people who enjoy spicy foods (especially chili peppers) ate less salt and had lower blood pressure than people who prefer less-spicy foods. Researchers also used imaging tests to look at two regions of the volunteers' brains known to be involved in taste perception. They discovered that areas stimulated by salt and spice overlapped, and that spice further enhanced brain activity in the areas activated by salt. The findings suggest that cooking with a little extra spice may help you use less salt. 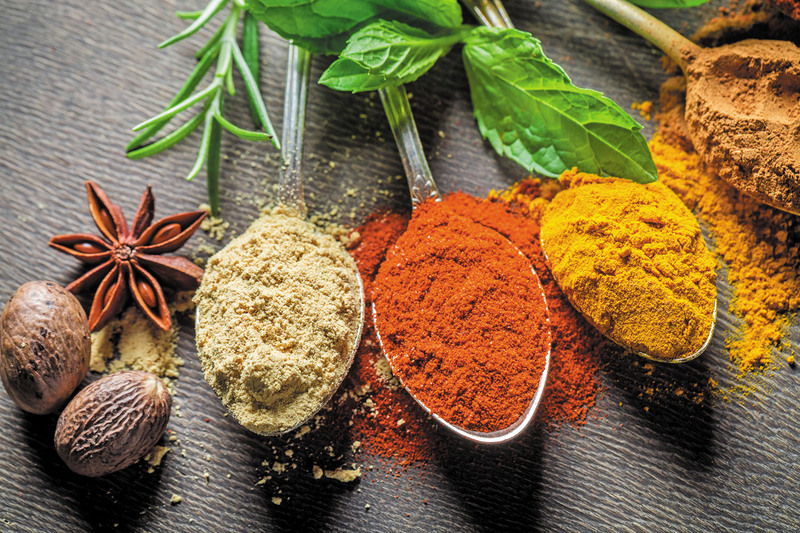 As the authors assert, gradually adding even small amounts of spice to your food may benefit your health.